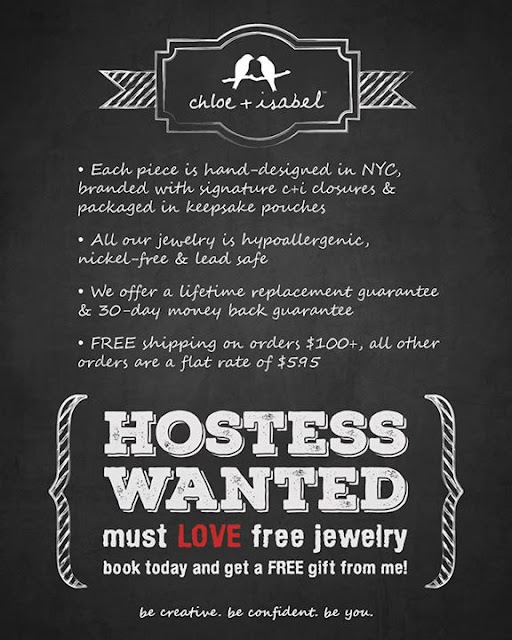 being MVP: Hostess Wanted :: Get FREE Jewelry! It's been a blast styling my jewelry from Chloe+Isabel now that I'm a merchandiser. If you love great quality, beautiful jewelry and love to flaunt your stuff, check out my new Chloe and Isabel boutique! This month's Pop-Up Host special is amazing with the new pieces. 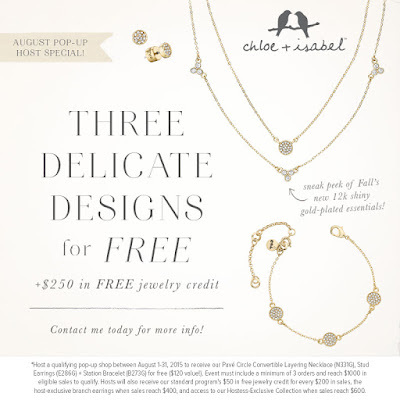 We can do an online pop-up so you can start sharing with your friends and earn free jewelry! Contact me today :: elizabethpyo@gmail.com :: and let's get your party started! I'd never heard of this kind of jewelry before, but it looks lovely!